An intelligent, exhilaratingly blasphemous sprint through a revered Shakespearean tragedy." Madcap, bohemian and all together brilliant." There are some shows you go to where you know within minutes that you're in for a treat. 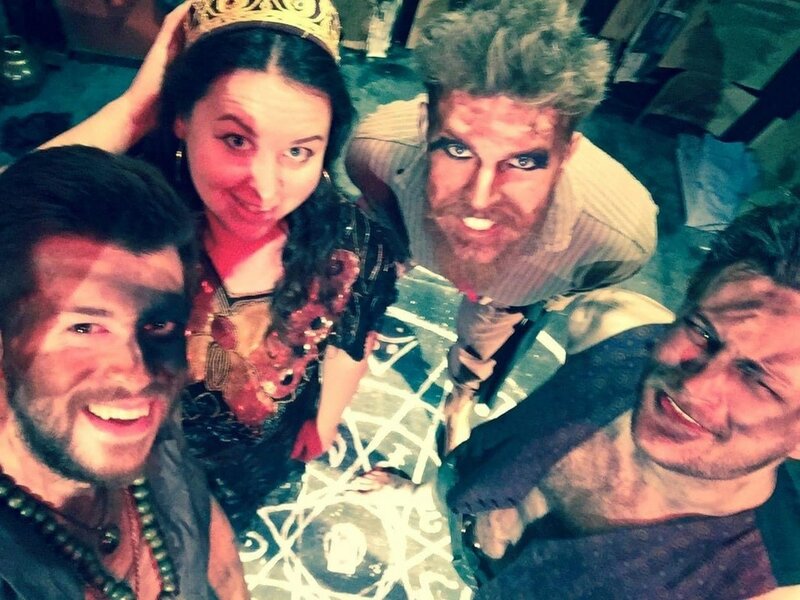 6FootStories' hilarious and energetic retelling of Macbeth is one of those shows." Performed by only three actors in an immersive set made entirely of recycled objects, this is Macbeth as you've never seen it before. The deranged cast will all play Macbeth, and his wife, and all the other major characters, swapping roles like a gory game of pass the parcel. Macbeth: A Tale of Sound & Fury originally played at The Hope Theatre in 2016, following our acclaimed two-man tragicomedy Soften the Grey there in January 2015. The show was on tour in May and June 2017, and tours again Spring 2018! Co-Artistic Directors Jake Hassam and Nigel Munson star in the show, and they are now joined by a new witch - the brilliant Ben Riddle! ​Ben trained at the Guildford School of Acting, graduating in 2011. Theatre includes; The Mousetrap St Martin’s Theatre, Blue Remembered Hills, Our Town, Carrie’s War Apollo Theatre Co./Yvonne Arnaud Theatre, A Midsummer Night’s Dream, Macbeth Shooting Stars Theatre Co. 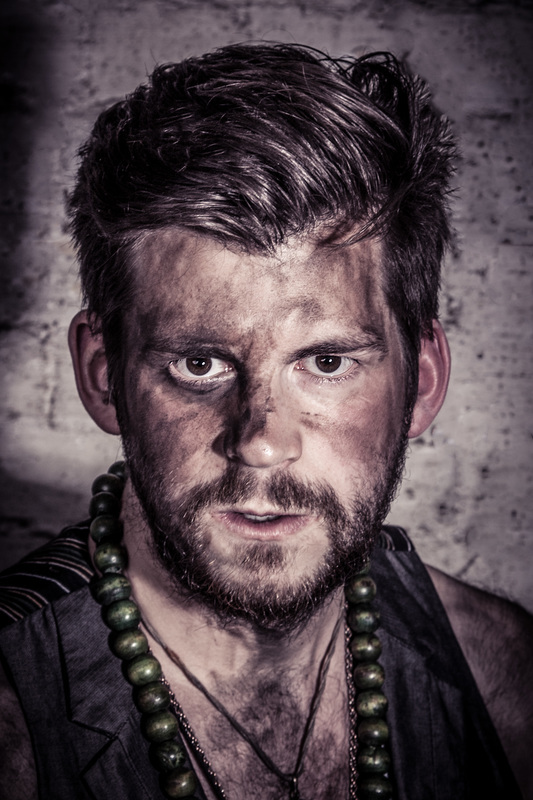 He has also toured schools and colleges with the award winning Ten Ten Theatre and the Young Shakespeare Company. 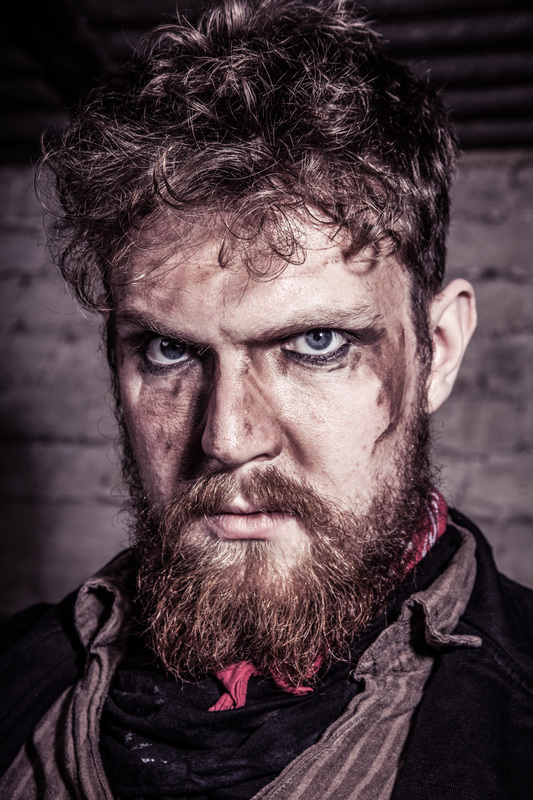 Ben is delighted to be working with 6 Foot Stories again, following his work on Shattered Fragments II, and is thrilled to be entering the dark world of Macbeth for a third time. Movement direction is provided by Kristoffer Huball, co-founder of Rhum & Clay and general creative genius. Additional direction is from Martin Coat, Director of Theatre for BoomTown Fair and gaffer over at Dank Parish. And of course, there's Zinta Gercans, the boys' long-term collaborator and stage manager. ​Zinta is a Brighton based theatre maker with a love of new writing and the works of Shakespeare. She has been 6FootStories' stage manager for Soften the Grey, A Tale of Sound and Fury, and The Burgundy Boy. Zinta has worked with Nigel and Jake on an array of projects, as an actress, writer, and creative producer, with Dank Parish, the theatre company she co-founded with friends in 2011. When not immersed in the surreal world of theatre, Zinta can be found in the sea, behind a camera, or searching out live music. ​Macbeth: A Tale of Sound and Fury is on tour Spring 2018 and beyond. If you are interested in booking the show or would like more details, please email darren.walter@6footstories.co.uk or call 07449 952433. You can download the tour pack below. The show originally played at The Hope Theatre, Islington from 2 - 20 February 2016.